This is my EXTREME wish list. This is my if money were no object wish list!! I have always had this list of holy grail items in my head, but thought that it would be fun to put it all out there. When I think of purchasing high end items, I tend to be drawn to more classic and timeless pieces. I want classic pieces that I will be able to use for years to come, if I am going to shell out big money for them. 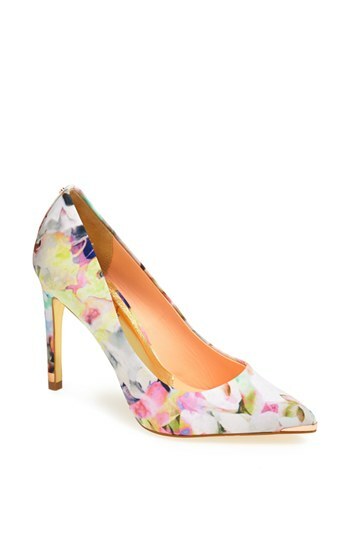 This spring and summer line up seems to be bring some fun floral prints. 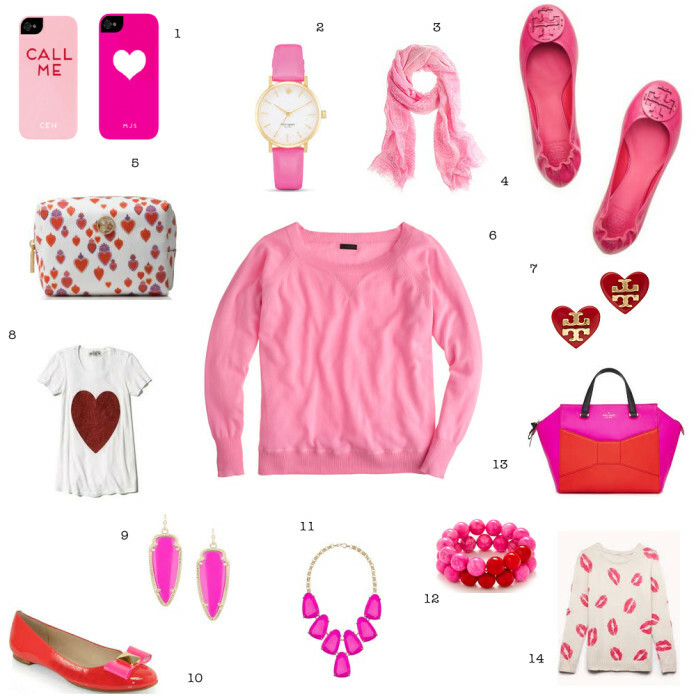 I put together a little fun floral wish list for all of you. Some items are a little pricey, but a girl can dream can’t she?! I love pink! I mean really love it! This is not a surprise to those that know me or any of my regular readers. What some of you may not know about me is that I HATED pink up until about 10 years ago. 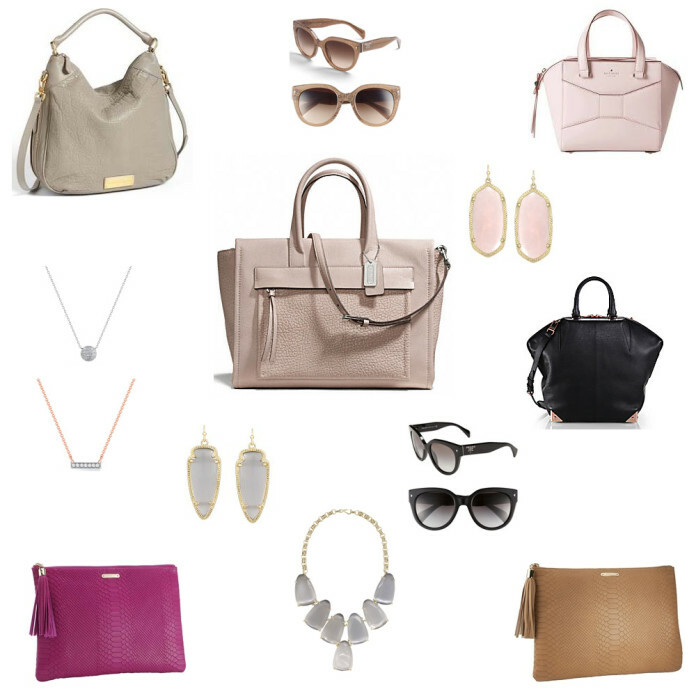 My wish list for handbags and accessories could go on for days! They are my favorite parts of an outfit because they can transform any outfit with just a few quick switches. When I went through my closet (there was nothing else to do when it was -45 outside) I was surprised to see that there were a few basics that were missing. I always try to go through my closet a few times a year and purge things that I no longer wear or don’t fit the way that I like them to fit. After I have done that I like to assess if there are any items that I am lacking. I like to have a list for my clothes, shoes, and handbags. While I will be the first to admit that I don’t “need’ anything, there are always some items that if added could really help me make better use of what I already own.